The Crux – "The Crux" is a dramatic short film about two climbers who visit City of Rocks National Reserve and get into some serious trouble. 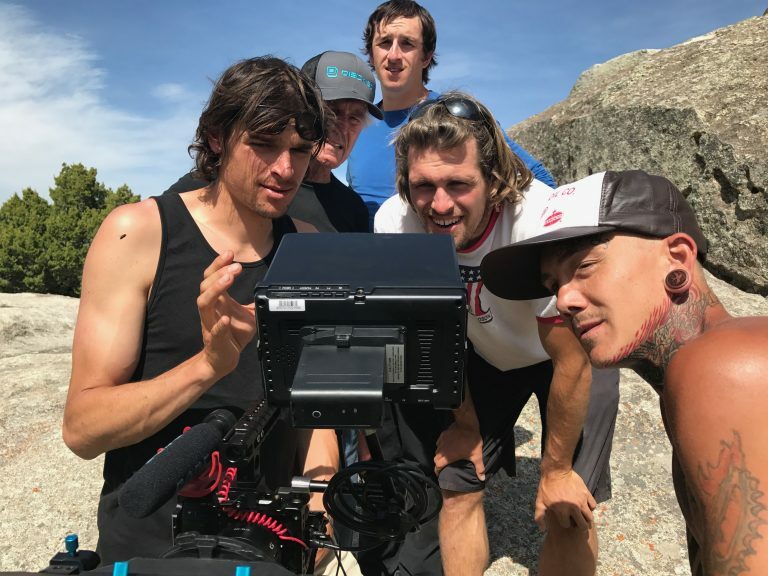 "The Crux" is a dramatic short film about two climbers who visit City of Rocks National Reserve and get into some serious trouble. The Crux is a dramatic short film about two expert climbers who visit City of Rocks National Reserve. In pushing the boundaries of commitment to their sport, they are challenged by an intense personal conflict. As their disagreement escalates, one of them faces a moral crisis as real as the crux move he must make on the granite wall, ultimately leading to tragedy. Andrew and Michael Dunning are adventure filmmakers and the driving force behind Dunnings & Co. Productions.